The ski areas Hochzillertal and Hochfügen were merged into the ski area Zillertal – Hochfügen. Guests may find suitable accommodation in the hotel settlement Hochfügen which constitutes one of the three districts of the municipality Fügenberg im Zillertal. The altitude of 1500 m to 2500 m does ensure reliable snow conditions throughout the season. The ski area itself is located in the high valley and surrounded by a breathtaking landscape. The ski area Zillertal – Hochfügen does not only provide ideal conditions for skiers but also for snowboarders and freeriders. 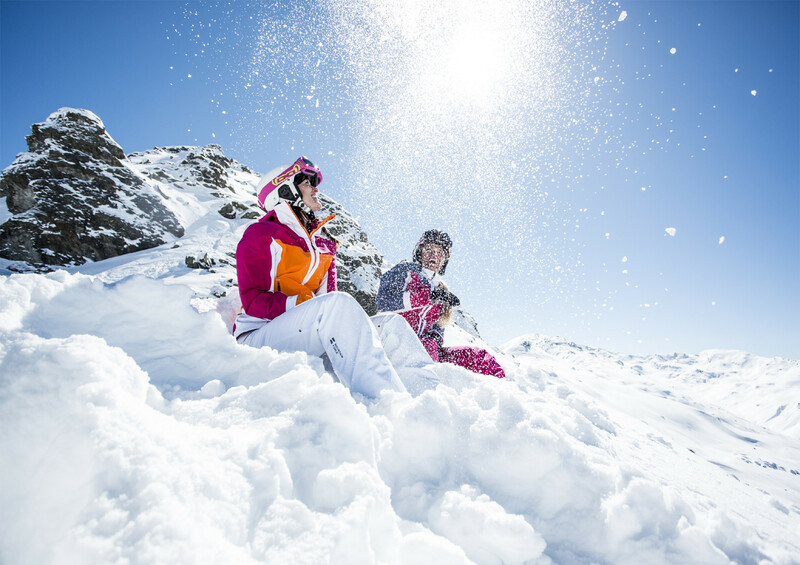 Get Snow Reports, Powder Alerts & Powder Forecasts from Hochfügen straight to your inbox! Hochfügen - Pure passion for snow!